Across Australia, there are animals that are stressed, starving, homeless and suffering from disease—a tragic state of affairs that’s largely due to human actions. At this week’s Australian Veterinary Association Annual Conference at Melbourne’s Convention and Exhibition Centre—which ends this Friday—conservation scientist Dr Martin Taylor from WWF-Australia shone a light on the largely unacknowledged wildlife welfare crisis caused by tree clearing. “Deforestation, also known as land clearing or tree clearing, is linked to large-scale wild native animal death and suffering every year,” Dr Taylor said. 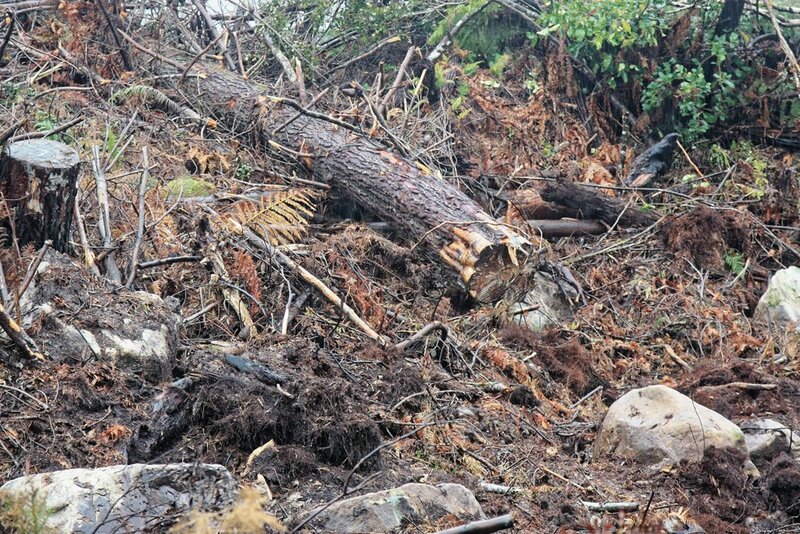 “Unfortunately, tree clearing is treated as a conservation issue in law and policy, not as an animal welfare issue so we don’t have a good handle on the exact numbers of animals suffering and dying due to bulldozing of their habitats every year. Taylor added that bulldozing itself tends not to be the direct cause of mortality, but rather wildlife suffering and death is mostly a secondary consequence of animals rendered homeless and running the gauntlet of car strikes, predation, conflicts within species, starvation and disease. In 2006, large-scale bulldozing of primary forests was banned in Queensland, and in 2009 this regulation was extended to advanced secondary forests. However, in 2012 these major protections were reversed and the animal welfare impacts were reflected in the high number of wildlife rescues that followed. Sadly, the prognosis for animals after admission is not good, with less than 25 per cent surviving the experience. The prognosis is even worse for trauma victims. “Of 2,000 koalas suffering fractures admitted to wildlife hospitals in South East Queensland, only two per cent of them could be released back to the wild,” Dr Taylor said. “And that’s just the animals we know about in the peri-urban environment where wildlife services are available. Countless animals suffer injury and death in more remote parts of the state where such services are largely absent but where most habitat destruction goes on. “Ultimately reining in habitat loss is the only way to remedy the wildlife welfare and conservation crisis we have in Australia. This requires a nationwide shift in thinking and changes to policy about land clearing so that we develop much stronger legislation that prioritises wildlife animal health and wellbeing through protection of their habitats. Based on a media release sourced from the AVA.